Design: Top loading; draw string and lid with buckle. Number of Pockets: Main compartment; lid. Max. Load Carried: A few pounds, water and clothing; a book. 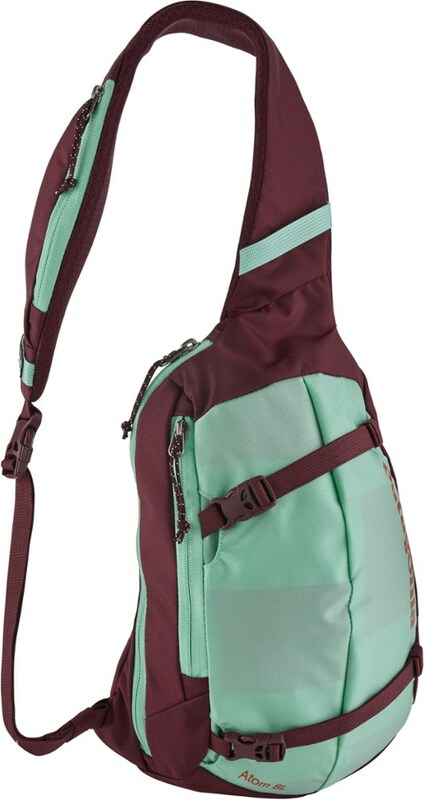 This is a pack and carry daypack, not a "daily user." 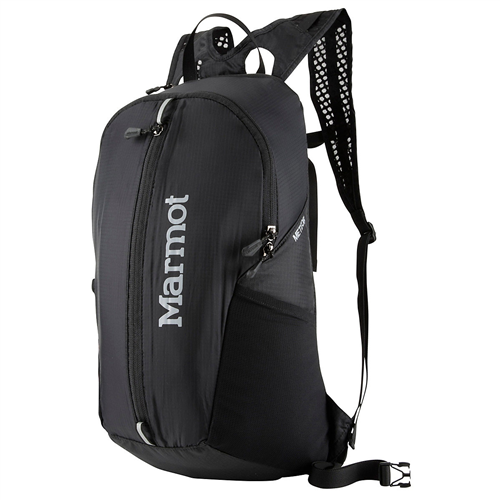 The bag is well made and the materials are tougher than they look, but there are more suitable bags for daily carry in this size range, like the Black Diamond Bullet and BBee packs. 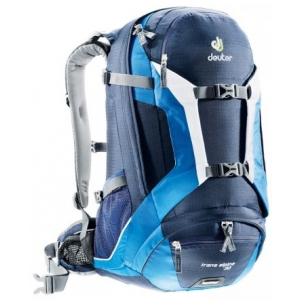 But for packing inside a large backpack for day hikes out of base camp, or inside luggage for destination use when traveling by air, it's hard to beat this pack. Mainly because this is light, not-bulky, and value-priced. I use mine in transit to hold my "bundle-wrapped" clothing to keep it free from wrinkles and dirt — I pack the pack's straps behind the thin back panel to keep them out of the way, then I fill up the central compartment of the Kompressor with a few tee shirts, a pair of light nylon full-length pants, a pair of lightweight hiking shorts that can double as swimming trunks, some underwear and socks. Then my bathroom stuff goes in the lid of the Kompressor. Then this still relatively compact assemblage goes into the main compartment of my travel bag, which is nothing more than a 2,200 cubic inch or so school bookbag (try L.L. Bean or Target for no-frills, relatively light and very functional book packs). Using the Kompressor as an inner bag instead of just dropping the wrapped up clothing bundle into the main compartment of my carry-on means I can stuff other items in the main comparment, usually a jacket or sweater, and when I pull it out or replace it, the clothing bundle doesn't get disturbed. Then, at my destination, I have a light and convenient daypack for destination use. I haven't used the stuff-straps since the whole point is to leave the bag in its natural rectangular mode so my bundle of clothing won't be compressed and hence wrinkled. I suppose a hiker might want to use them to stuff a sleeping bag etc. but I've been more of a fan of the Ray Jardine "loose packing" approach than of the "compress it until it cries out in pain" school. Less compression generally leads to longer product life; less compression means less time waiting for compression recovery later. 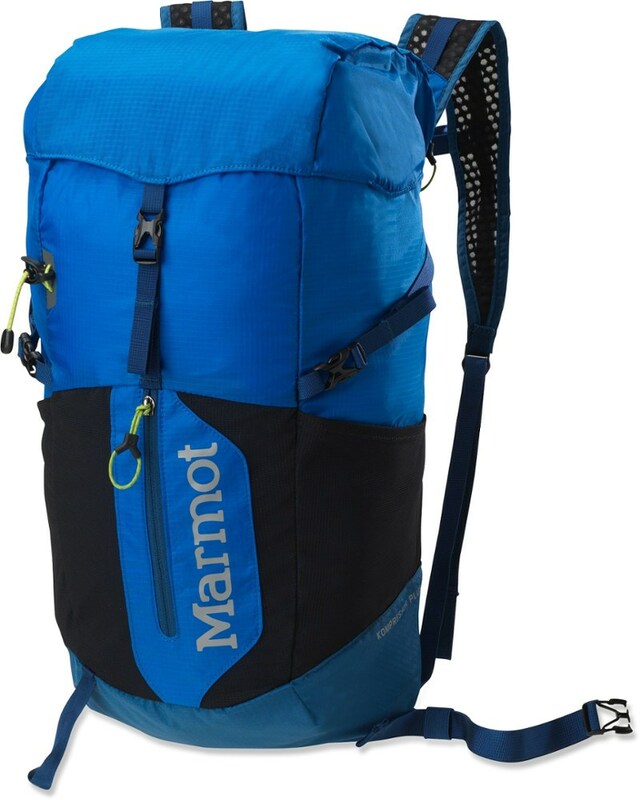 Excellent summit pack. 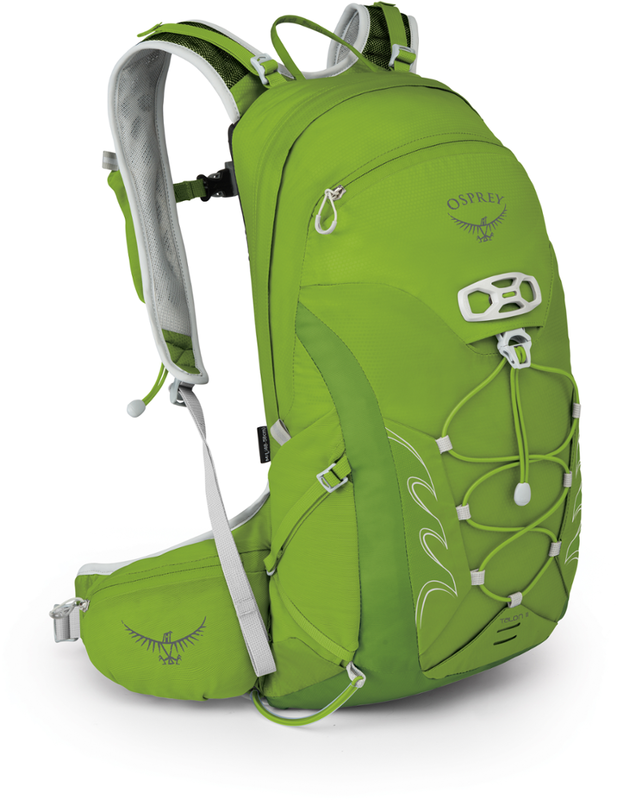 Advertised at 15L capacity, I used this on a 23-pitch rock route. Carried 3L water, enough food for one day, and some emergency supplies. Rides high on your back so it's good for rock climbing. I didn't really use the compression straps but they would come in handy when stuffing fleeces or down jackets. 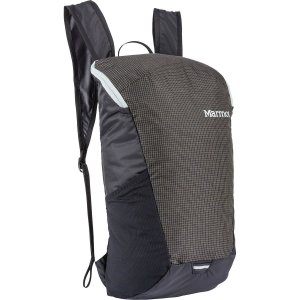 Extremely light with incredibly thin material — it's probably not bombproof, but if you're looking on the "light" side of the light/durable tradeoff, this is perfect. Very happy with it and look forward to using it for many more seasons.